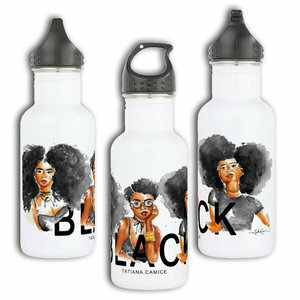 Visit www.tatianacamice.com and use promo code: Majestic for 15% off your order. I drink coffee and tea on the daily, so having a collection of cute coffee mugs is a must for me. I usually start my day with a vanilla, almond milk latte. Midday, I'll usually have a matcha green tea latte. At night, I try to wind down by ending my day with a non-caffeinated mint tea. 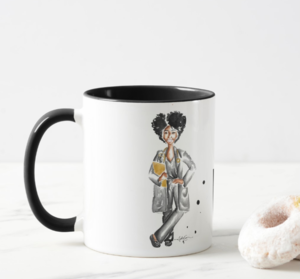 Over the past few years, I've built a stylish collection of coffee mugs that I'm very proud of, and I must say that my new BLACK mug featuring watercolor art by artist Tatiana Camice is one of my favorites! 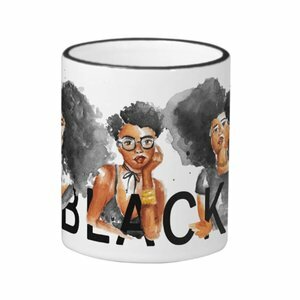 Tatiana's illustrations are so full of life and #blackgirlmagic. Her work can be purchased through her collection ranging from coffee mugs to portraits. 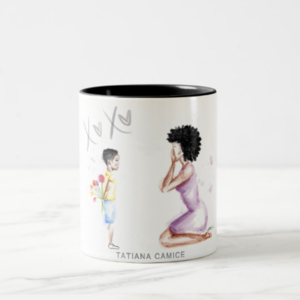 Tatiana wanted to show my readers some love by offering a discount!